Installation - Rug Company Inc. Whether you are carpeting a major civic center, your yacht, or simply your bedroom or family room you may trust Rug Company to carry out the perfect installation. 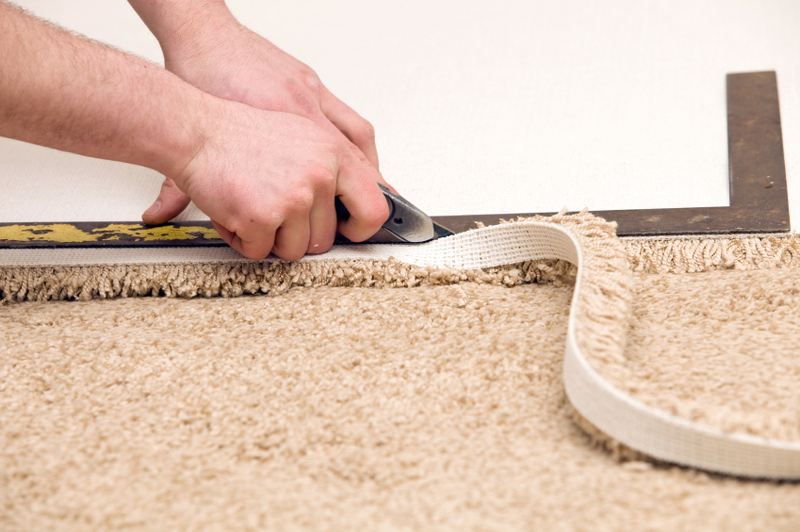 Proper professional carpet installation is essential to the performance and life of your new carpeting. At Rug Company we guarantee each and every installation. Your satisfaction is the most import thing. Our installers are factory trained and work only for us. They are long standing employees and have years of experience working with the finest of carpeting materials, matching patterns on curved staircases, and installing unusually shaped areas. Installing hand-woven oriental carpets takes extreme precision. In addition to their technical skills, our installers know the importance of “people skills”. Our installers do their utmost to minimize disruption and to make their client comfortable. Wall-to-wall carpet installation is an art and a science. 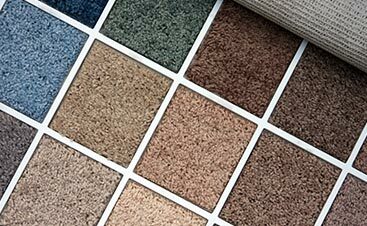 The installer must know how to lay out the carpet so that the seams match and must understand the properties of each type of weave and backing. Each installation job has its own set of challenges. 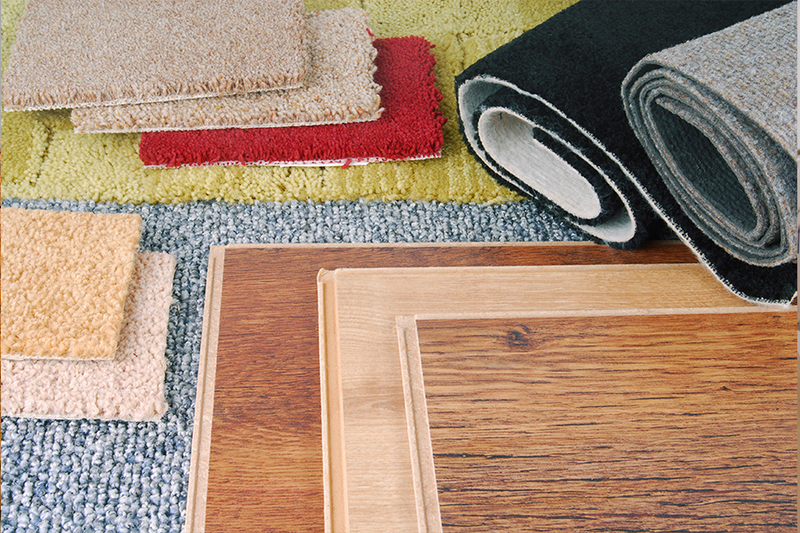 Our installers are experienced in the whole range of carpeting: cut pile, looped, woven vinyl, commercial carpeting, wool, sisal, sea-grass, patterned Wilton, and Axminster. At Rug Company we have our own fabrication workshop where our installers prepare carpeting for complex installations and create area rugs from broadloom carpeting. We can create a bordered area rug of any size by attaching borders in this careful fashion to cut-to-size broadloom. You may select a border from a wide range of material, cotton, linen, fine tapestry fabric, leather, and suede. Our installers use both glue and hand-sewing to ensure a long-lasting bond.